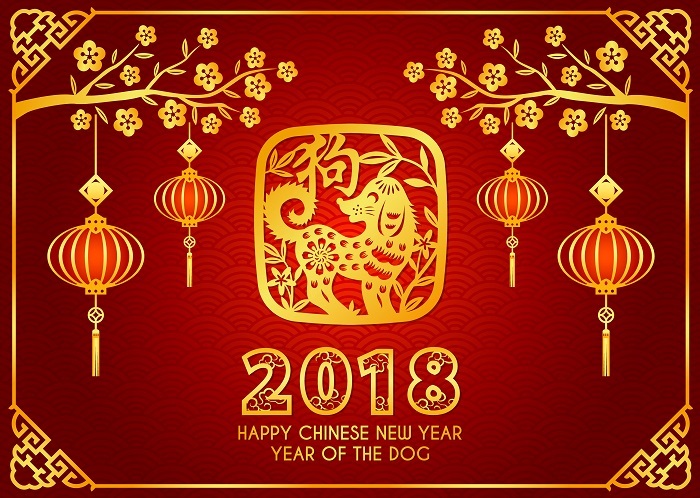 Global Lover Garment Co., Ltd will have 16days holidays for Chinese Spring Festival from 08th,Feb and resume work on 26th ,Feb.2018. All of your orders made by 5th,Feb,16:00 pm in our time zone will be shipped before we leaving. We still accept to order online during holiday but not shipment until we return on 26th,Feb.2018. The orders during the holiday will be shipped in payment turns, first paid, first shipped once we back work. We apologize for any inconvenience and wish you a Happy New Year 2018!